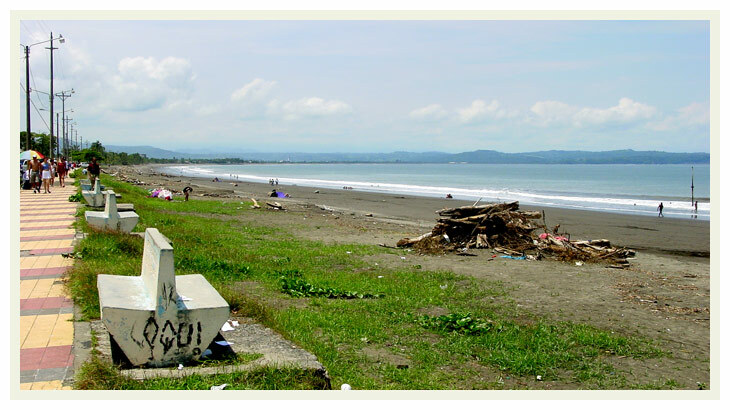 Puntarenas is a province of Costa Rica, located in the western part of the country. Puntarenas cover most of Costa Rica's Pacific Ocean coast, being also the largest province in Costa Rica, it is also the province with the most beaches in the country. The town economy used to be based on fishing, now it is a mix of tourism, import and export activities and medium scale fishing.